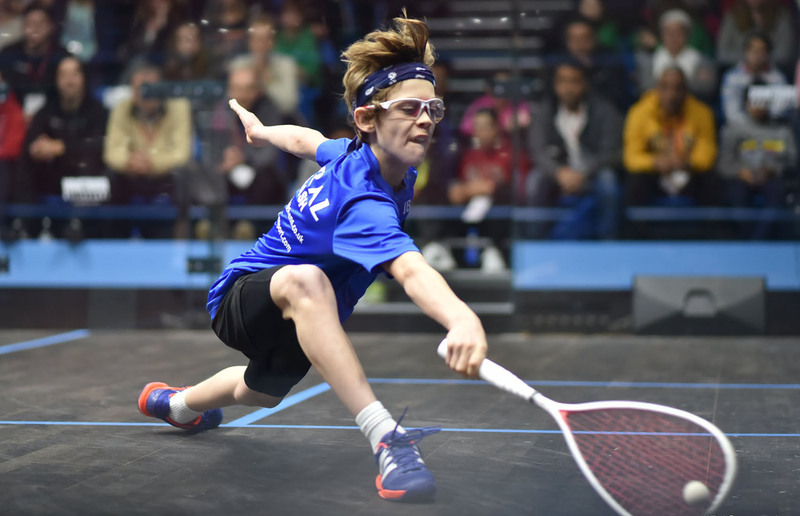 Four-time national champion Jonah Bryant leads a highly competitive U15 team and is joined by current British Junior Open U13 champion Abd-Allah Eissa. 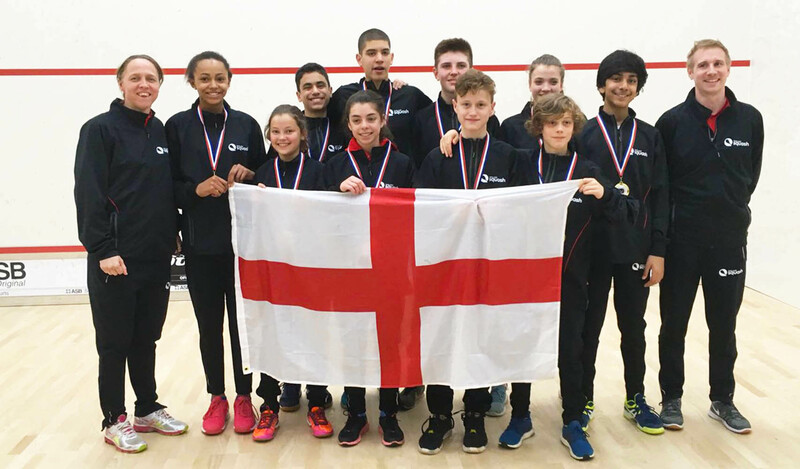 British National U13 champion Yusuf Sheikh and English Junior U15 champion Asia Harris complete the line-up alongside Suffolk’s Emma Bartley. 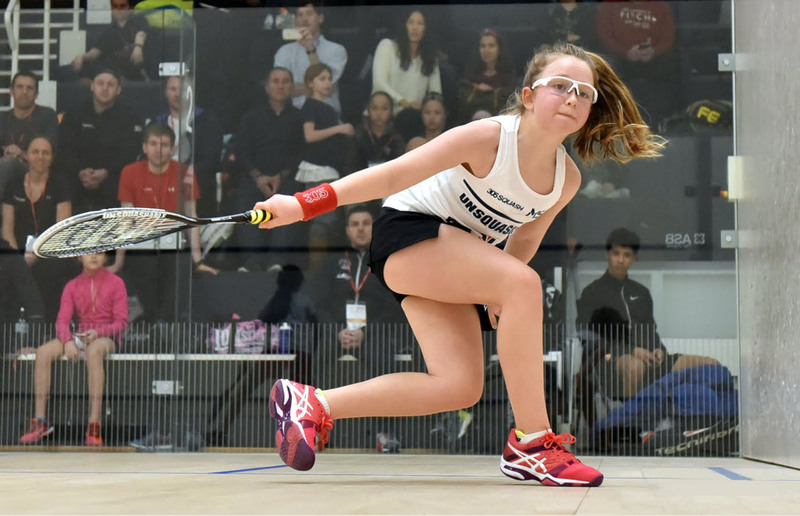 “We are fielding a world-class team in the Under 15s which features two British Junior Open champions. They are a frightening prospect for any team to compete against. "All three boys are an extremely high standard for their age group and could realistically challenge anyone else in the world. Both girls are tough to beat and as strong as each other which means there’s no drop off in standard between our top two girls. “The Under 13 squad is equally as formidable with all five players earning their first cap.